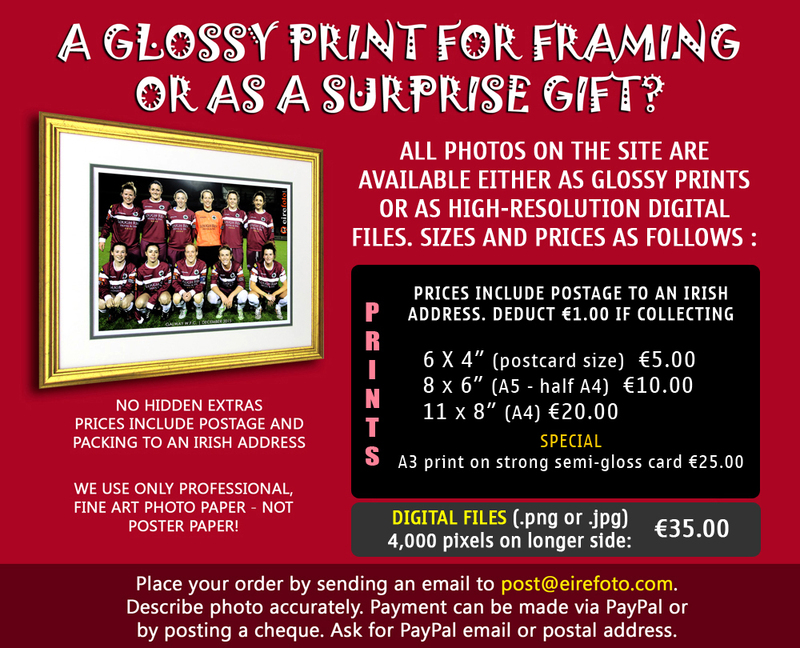 Kinndi Images, a division of eirefoto.com is run by Proinsios Kennedy in Athenry, County Galway in the west of Ireland. He is a regular contributor to the Connacht Tribune, Ireland's biggest-selling regional newspaper, for which he is the local correspondent/photographer. His work has also been published in the Irish Independent, Irish Runner, Ireland's Own, the Star, the Sunday World, Irish Examiner, The Irish Sun and The Irish Mirror. He is a passionate animal welfare activist and has three cats, a donkey and a Shetland pony at his home in Athenry. Being an artist, (see www.kinndi.com), he is highly-skilled in photo-editing and retouching, ensuring that your finished photographs will have no flaws. You don't have to wait for an ugly pimple to clear before your photoshoot - it will 'magically' disappear in the post-shoot processing! Potential clients are very welcome to call for a chat by appointment with no obligation to have any photographs taken.